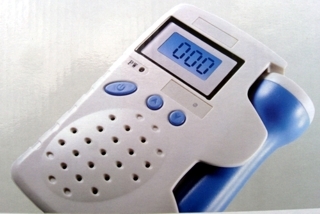 Portable precision digital electronic baby scales from M.R.S. 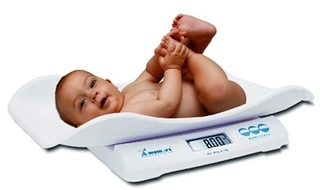 are ideal for weighing babies and small children. 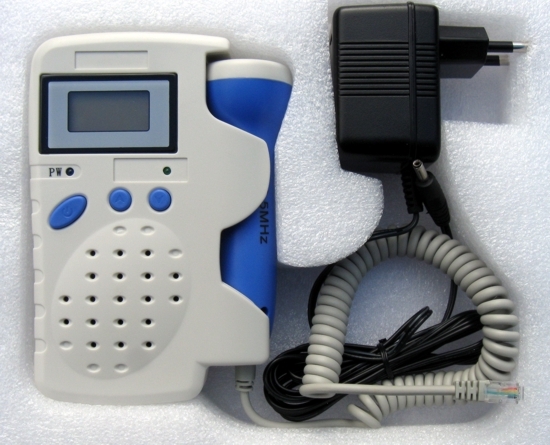 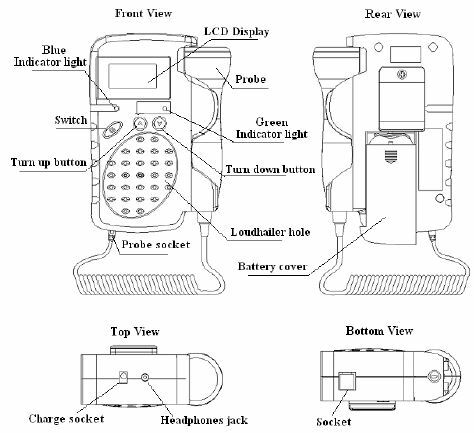 MD800C2 portable ultrasound unit is a foetal doppler device for detection and analysis of foetal heart rate. 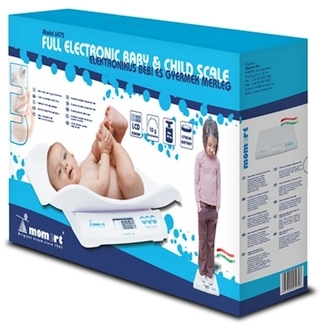 MRS supplies high-quality digital baby scales such as these precision baby and toddler scales.